Earth Hour is a global environmental initiative led by WWF that happens on 30th March 2019 from 8.30pm to 9.30pm. But at MiCasa All-Suite Hotel Kuala Lumpur, they have taken a step further to pledged to go #BeyondTheHour. MiCasa has kicked off of a week-long 'MiCasa Beyond the Hour' effort on 23rd March 2019. Starting off that evening with a ‘light’s out’ session at public areas adorned only with the use of minimal lighting and/or candlelight. 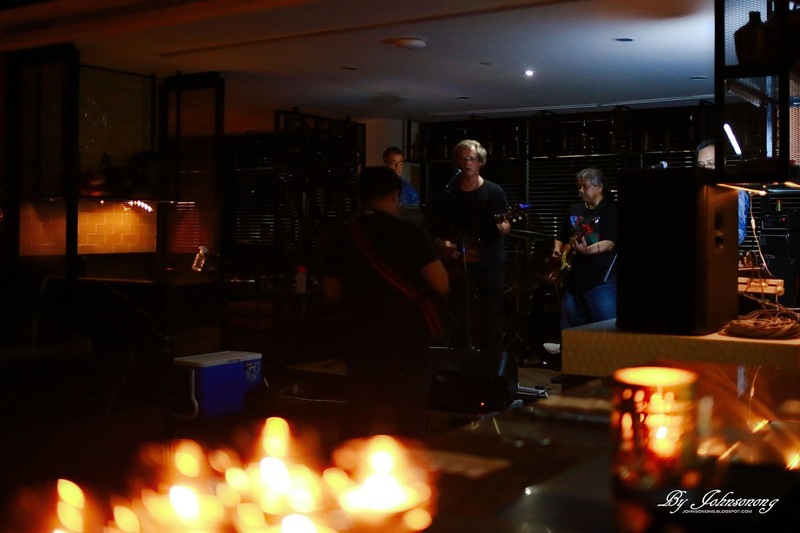 At the Tapas Bistro & Bar, a triple treat serenade from guest bands keeps the evening at a hype and fresh oysters were part of the special promotion that evening aptly themed-The World is your Oyster. It was a fete of the senses and palate at the Tapas. 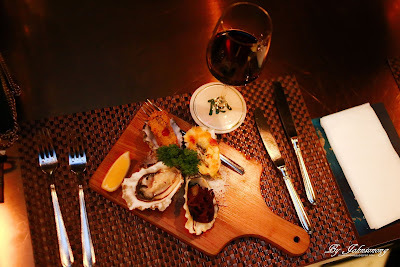 Diners can also opt for the Earth Hour Set Menu that started with an oysters platter that has a variety of fresh, deep fried, kilpatrick and mornay styled oysters. Our favourite pick goes to kilpatrick oyster that is topped with smoky bacon that is ultimate aphrodisiac. Mornay oysters was good too as it was creamy and full of flavour. 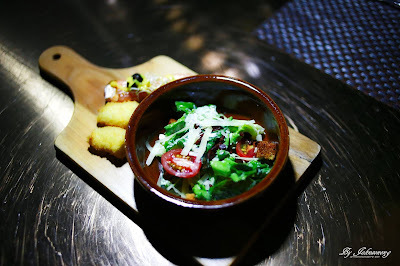 Follow by delicious appetizer that comes with Caesar salad, deep fried camembert cheese and smoke salmon bruschetta. 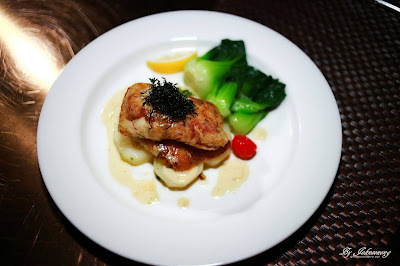 For the main, diner can pick either pan fried pink ling with boiled potato, baby brassica, cherry tomato and leek cream sauce or grilled marinated lamb chop with mashed potato, grilled vegetable and rosemary sauce. I have opted the latter option. I like how the lamb chop cooked till superbly tender, juicy and flavourful. Now I am craving for more! 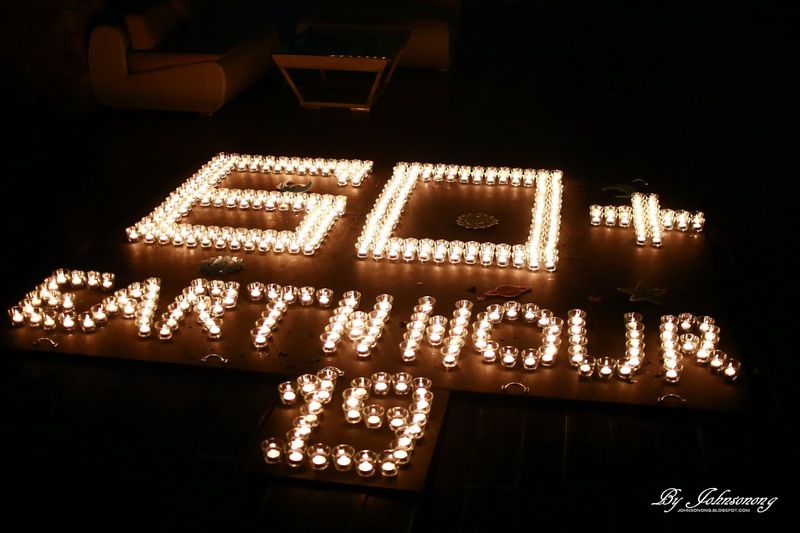 When the clock strike 8.30PM, guests gathered by the pool to witness the giant 60+ logo made of 365 candles-dedicating a candle a day to mother earth. 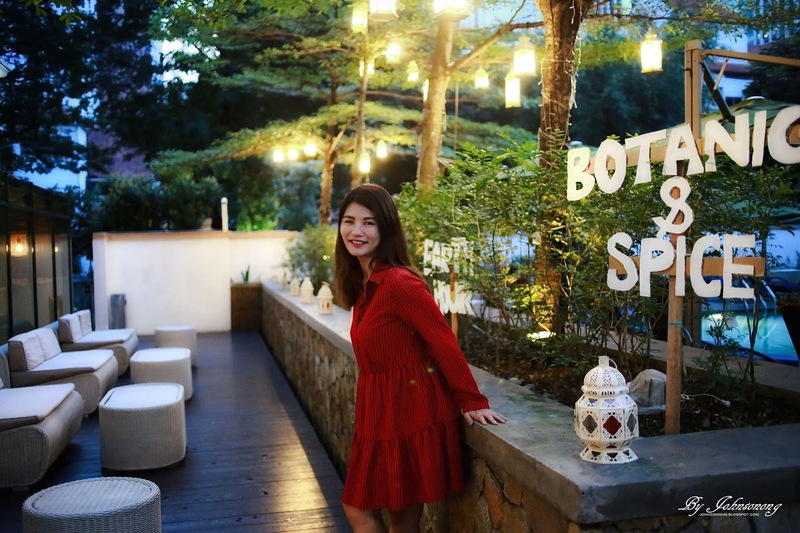 The hotel is a buzz at this point with many photo opportunities for guests as nature in all its splendour, is highlighted with the use of candles and lamps by the poolside. A sight to be hold indeed. Following closely throughout the week ahead, the team would engage in selfless efforts to keep the fire burning till the finale on 30th March through the matic efforts that starts from home right through the workplace. 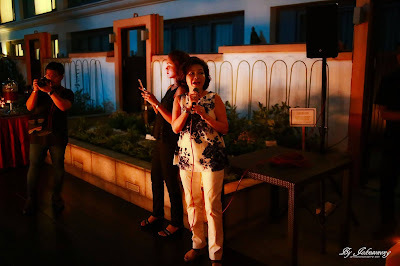 Besides, MiCasa has introduced their newly set up ‘Edible Garden’ of which herbs were plucked freshly to concoct the 'botanics & spice mocktail' being served on that evening. ‘Edible Garden’ is an effort to cultivate a communal garden that would be environmentally beneficial. 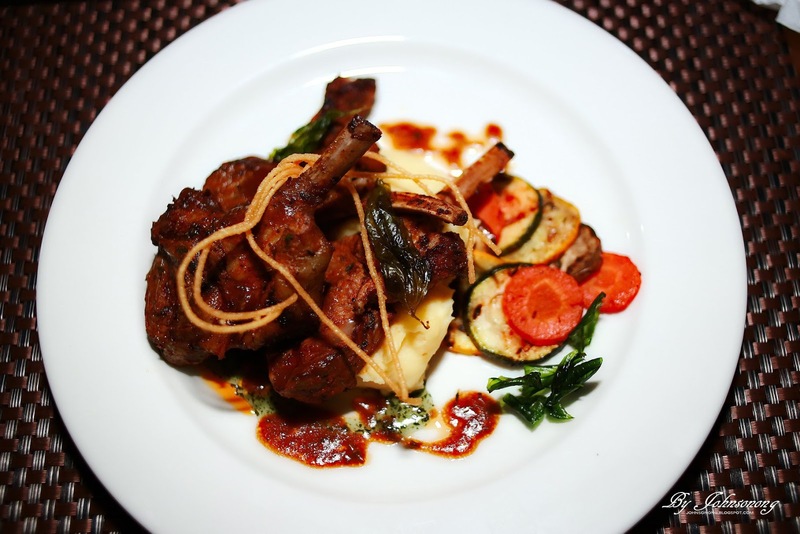 Fresh herbs are plucked and used by the hotel’s Chefs from this same garden. Staying true to the hotel’s tagline of ‘botanics & spice’. For more information on MiCasa All-Suite Hotel, visit their Website | Facebook Page | Instagram Account. wah.. ini menu untuk earth hour hari tu ye.. bagusnya ada kempen macam ni.. bukan semua orang ingat tentang ni.. at least dengan cara ni ada orang sedar tentang eath hour kan..
Wow... Usually Earth hour they won't organize so much activities and this seems interesting leh!! I wanna go check this place. Seems cool! !